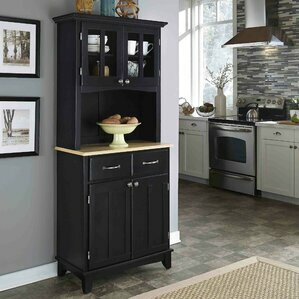 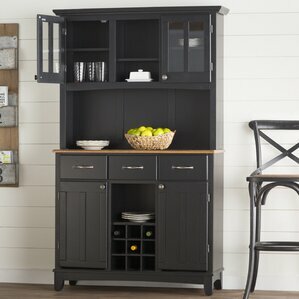 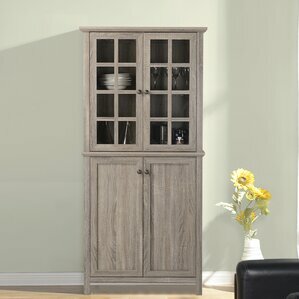 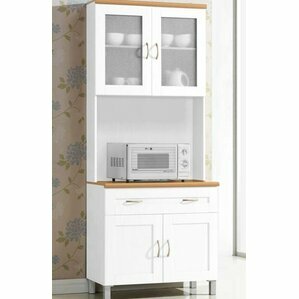 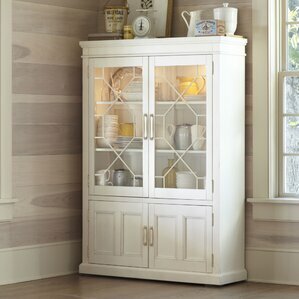 Our affordable Display Cabinets is high in fashion and features all of the trends you love for every season! 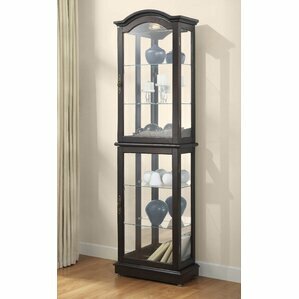 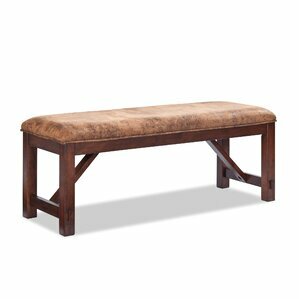 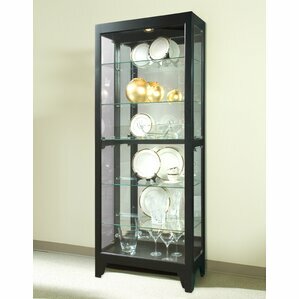 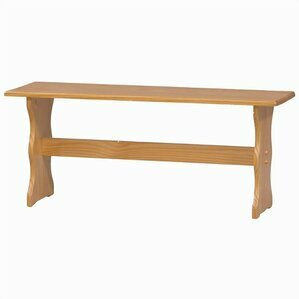 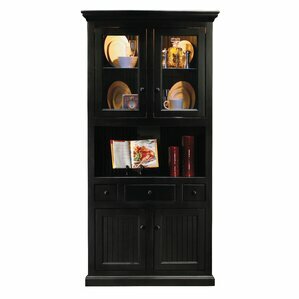 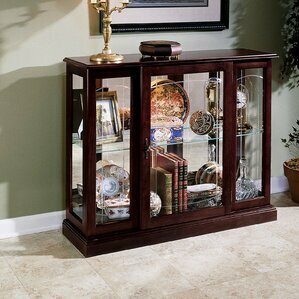 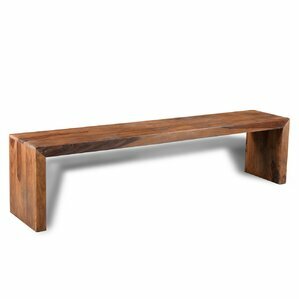 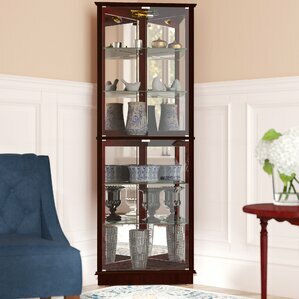 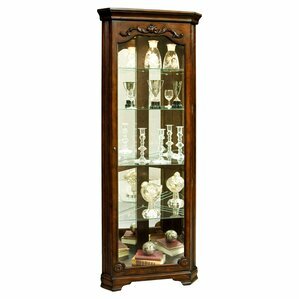 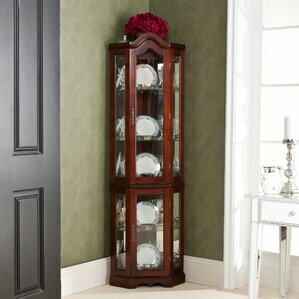 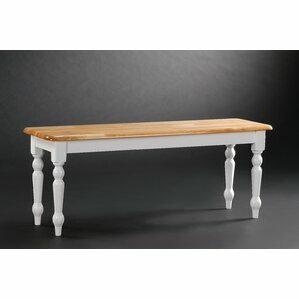 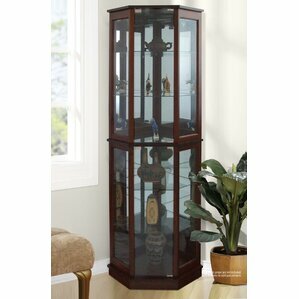 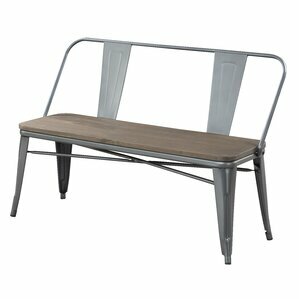 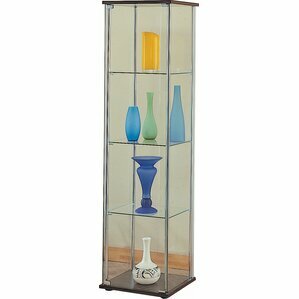 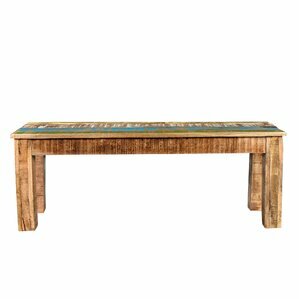 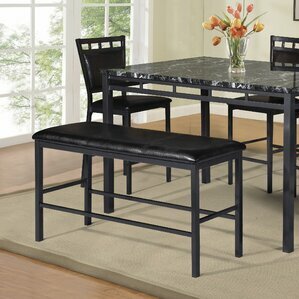 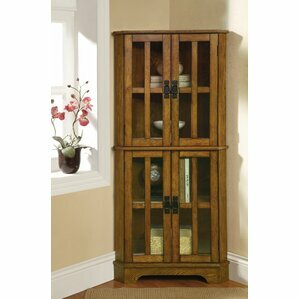 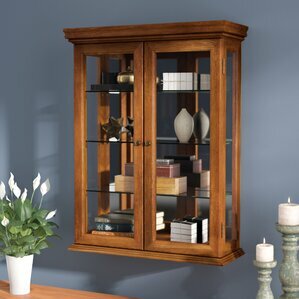 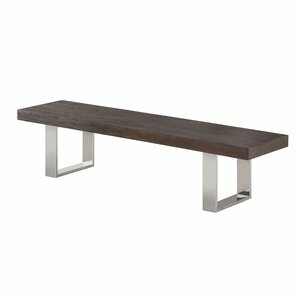 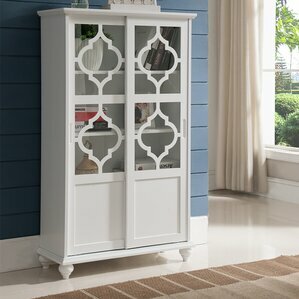 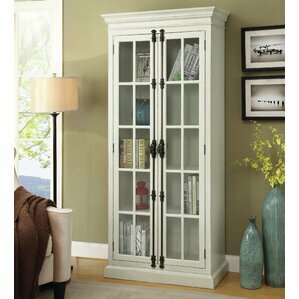 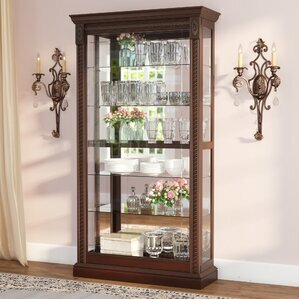 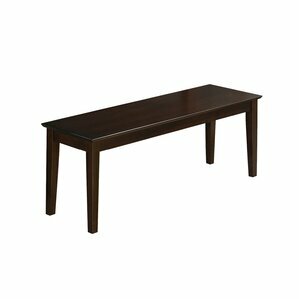 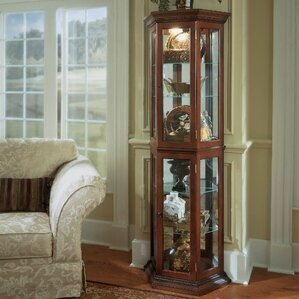 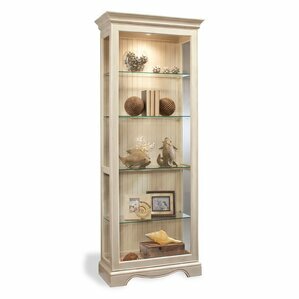 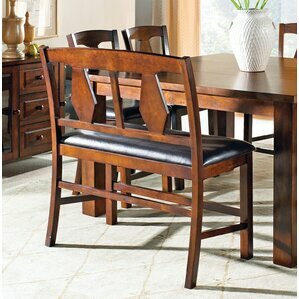 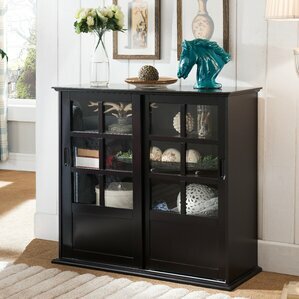 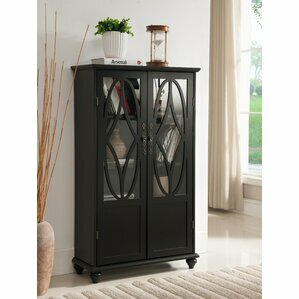 Find a Display Cabinets to view the catalog today. 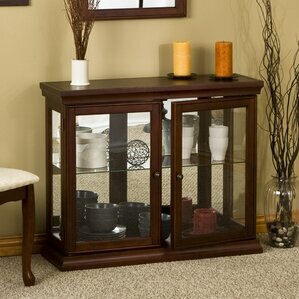 ColorTime Lighted Curio Cabinet by Philip Reinisch Co.